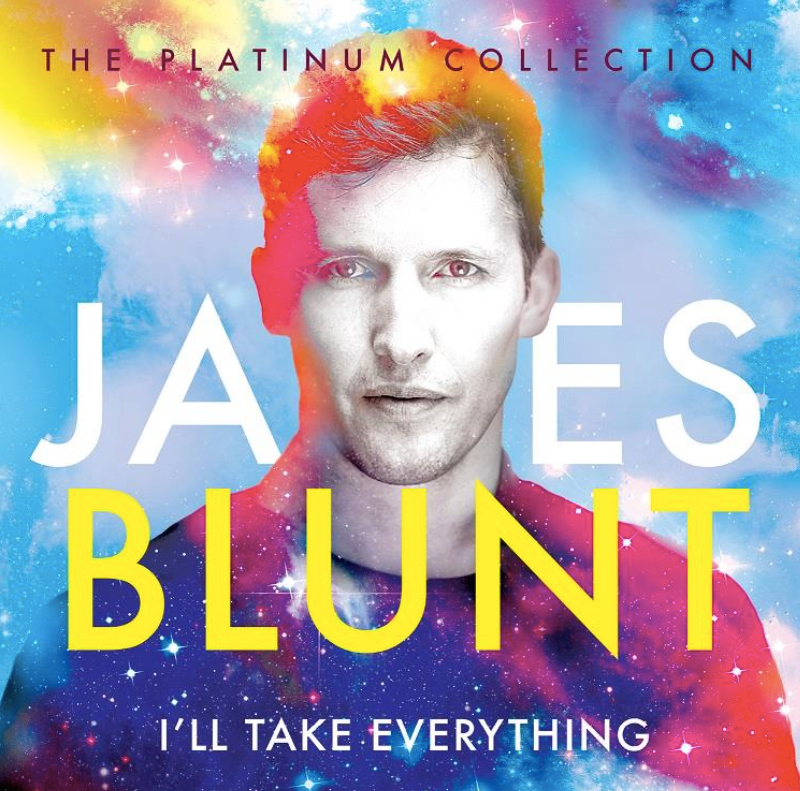 No doubt being readied for release to capitalise on his forthcoming appearance on the Aussie version of ‘The X Factor’, Warner Music Australia will drop a very special James Blunt box set early next month. Entitled ‘I’ll Take Everything’, the box contains all four of the British superstar’s four albums within the one package, including his huge hit singles ‘Goodbye My Lover’, ‘1973’, ‘Stay The Night’, ‘Bonfire Heart’ and, of course, the song that saw him hit the big time the world over, ‘You’re Beautiful’. ‘I’ll Take Everything’ will drop on Friday September 04. ‘The X Factor’ is also due to return in early September on the 7 Network.